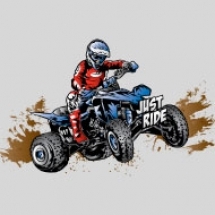 ATV’s or quads, for short, are one or two person extreme all terrain vehicles made for another breed of off-roaders who are looking for more of an easygoing ride, without the dirt bike balance act requirements, but an with option for any type of extreme riding as well. 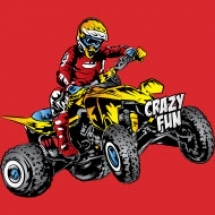 Suzuki, being the main four-runner of quads originally created them as a recreational vehicle for beginners, but as history shows, they soon became legendary as high-performance ATVs for professional competitive motocross racing and freestyle sports. 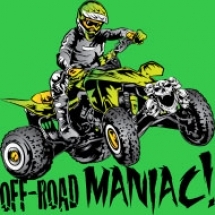 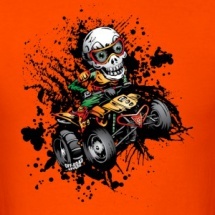 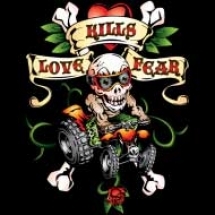 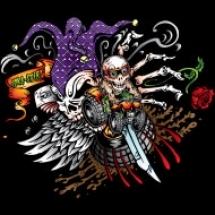 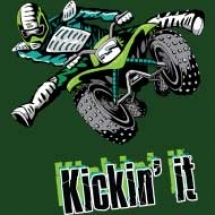 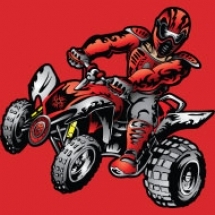 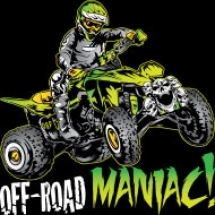 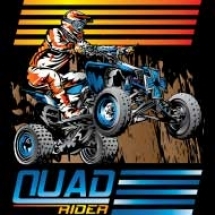 These quad racing events include the ATV National Motocross Championship, Championship Mud Racing/CMR, and various competitions such as Lucas Oil Pro Motocross events and now ceased Adelanto Grand Prix, which include quads as another form of racing in their mostly acclaimed dirt bike competitions. 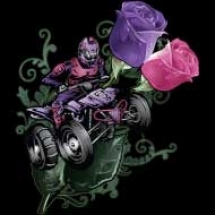 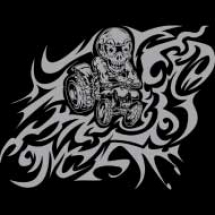 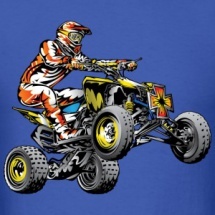 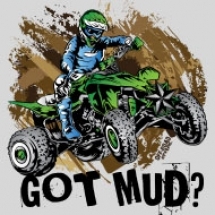 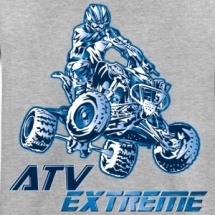 A multitude of ATV types and styles have evolved from racing disciplines such as motocross, woods or cross country racing, desert racing or hare scrambles, ice racing, hill climbing, speedway, trophy racing, flat track, drag and more! 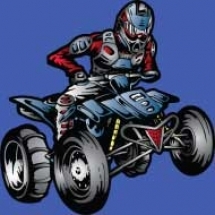 Over time, as technology progressed the interest for these magnificent four tired machines increased as well for their maneuverability and comfortable ride. 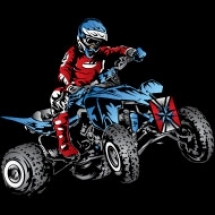 Whether ATVs are used for sport or utility vehicles, their popularity will never cease to grow in many walk of life. 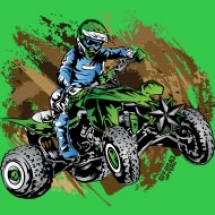 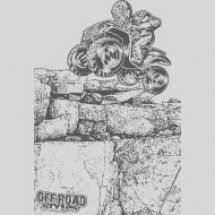 From introducing a youngster, learning to ride ATVs or any off-road vehicle, to adult who are curious in experiencing the taste of off-road cross-country riding, quads bring us together to know what makes off-roading so unique. 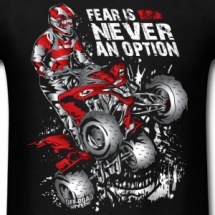 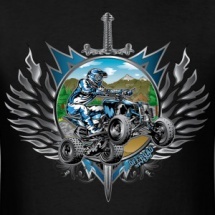 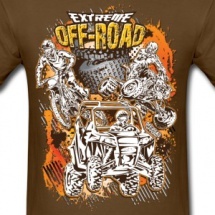 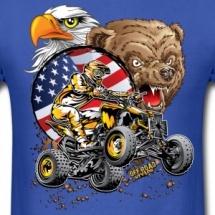 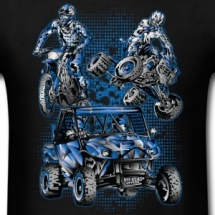 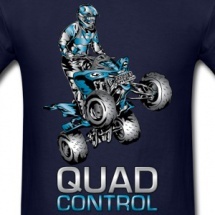 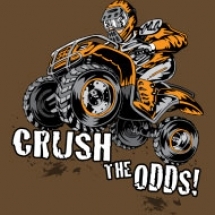 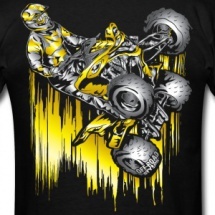 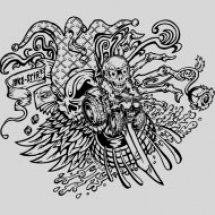 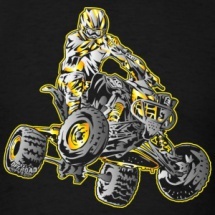 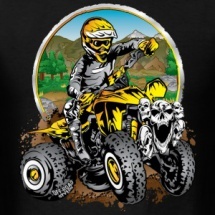 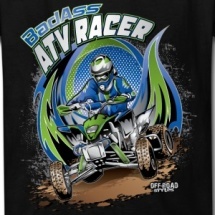 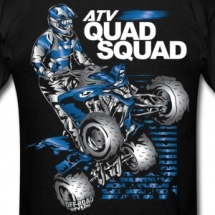 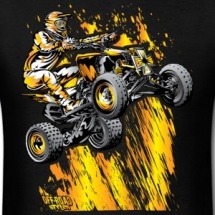 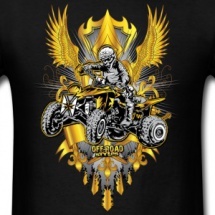 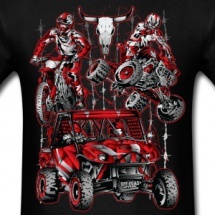 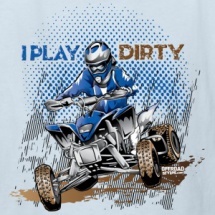 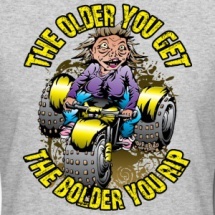 When it comes riding your quad in any type of terrain for recreation or being a fan of quadcross sports, now you have a way to fuel the burn and express your drive for the world of ATV trail riding with Off-Road Styles products and designs. 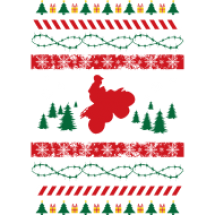 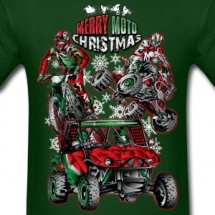 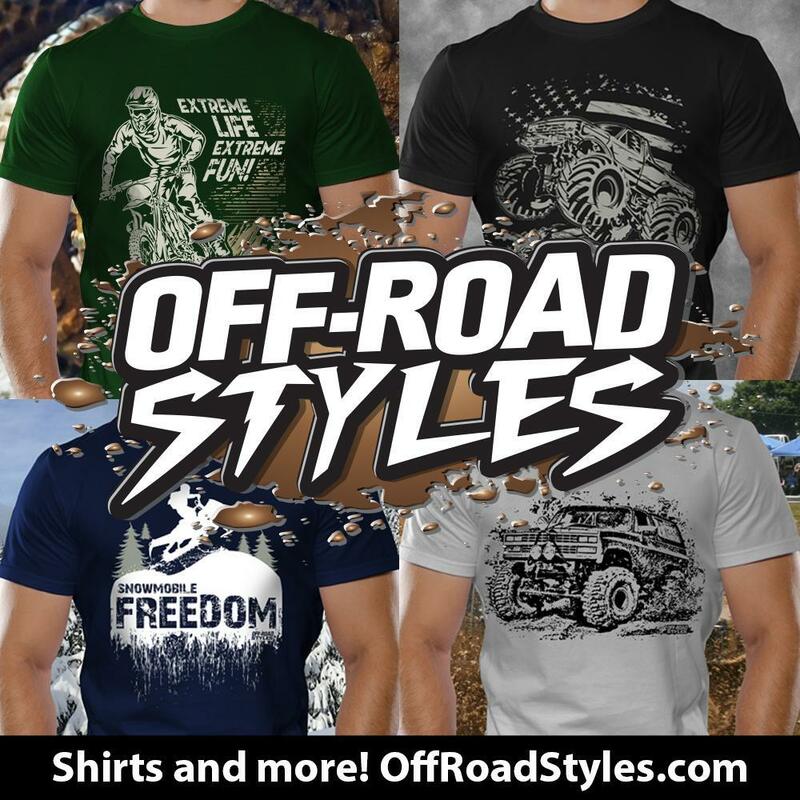 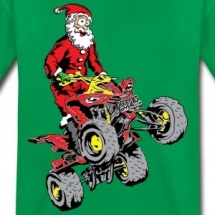 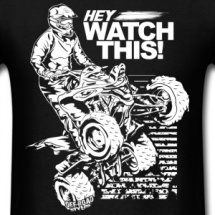 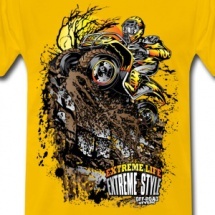 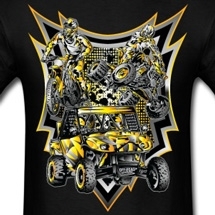 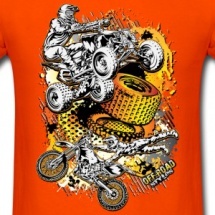 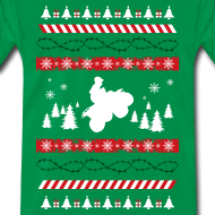 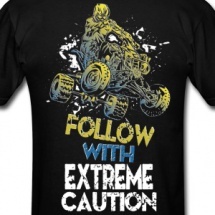 Now you can wear or utilize our products and designs at any off-road event or everyday life to show your enjoyment of what ATV off-roading means to you in a uniquely fashionable and visually invigorating manner. 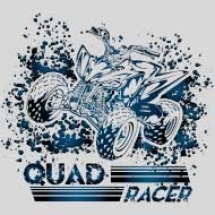 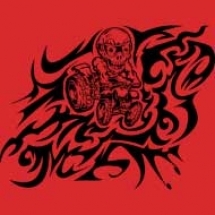 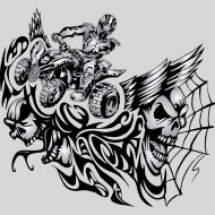 It doesn’t matter if you ride a Suzuki, Kawasaki, Yamaha, Honda or KTM ATV, this is what you have waiting for, a company that gives you a way to express your enthusiasm for quads or any off-road vehicle with our products and designs, which are created to cater to your specific lifestyle, personal interests and/or leisure activities. 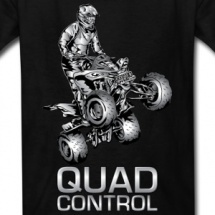 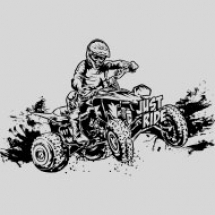 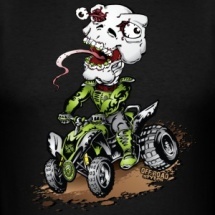 One important aspect about quad riding is to always remember to wear your helmet and ATV protective gear for sale at your nearest off-road retailer and finally, have a great time!